Some actors resent being typecast as “the heavy”, but others welcome the challenge. It seems as though the more insecure and hard to work with an actor is when the cameras are not rolling, the more they crave being associated with a white-hatted hero’s role, but the best heavies are played by guys whom you would really enjoy being friends with. 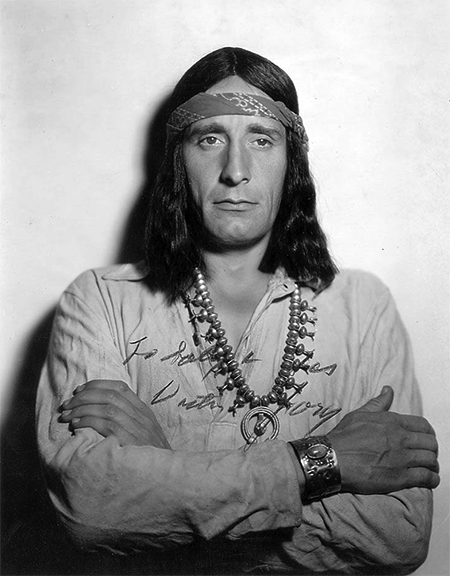 Victor Jory, who would eventually gain fame as a player in Westerns had authentic frontier origins. He was born to American parents in Dawson City, Yukon Territory, Canada. His father was a horse trader from Oregon while his mother was one of the few lady journalists working in the Canadian wilderness. In fact, Jory’s parents split before he was born, which resulted in his impoverished origins. A maternal uncle was able to help young Victor land a job in an Astoria, Oregon, paper mill for $4 a day. In those days, industrial safety was often an afterthought, and there was an electrical accident when all of the power from a large turbine (which normally supplied power to 18 surrounding towns) was channeled through Victor’s left arm, across his chest, and discharging to the ground through his foot. The doctors were surprised that young Jory was still breathing, and feared that he would lose the use of his arm, so they prescribed the exercise of boxing as therapy. Although Astoria was a rough and tumble timber town in those days, there was no one to teach Victor the Sweet Science, so he moved to Vancouver, B.C., to take up training as a pugilist. Jory spent a good deal of time between the ages of 14 and 17 in the ring, eventually becoming the Province’s cruiserweight Golden Gloves champion and earned between $7.50 and $15 per fight. He was also invited to make “walk-on” roles for a dollar at the Empress Theater. It was easy to realize that getting bit by the acting bug was a lot more fun than standing in the ring while someone was throwing punches at him, so at the age of 18, Victor entered the Pasadena Playhouse and attended the University of California for a semester before embarking on a 10-year acting apprenticeship with stock companies across the United States. He landed on Broadway in 1929 in Berkeley Square with Leslie Howard. The next year his traveling stage career took him back the California, and by now the growing movie industry was desperate for talent, and the rough-edged but good-looking Jory fit right in. One of his earliest roles was as a hoop toss barker in State Fair (1933). It did not take long for producers to decide that Jory’s tough physique and piercing coal black eyes could be menacing, so he began to be cast as the heavy. He got an early start at being menacing as Injun Joe in 1938’s The Adventures of Tom Sawyer, the first time the classic American tale was brought to the screen in Technicolor. The film lost more than $300,000, but producer David O. Selznick followed it up with the spectacular Gone With the wind (1939). Just as he had for Tom Sawyer, Selznick launched a nationwide search for his lead, but for the cruel field overseer Jonas Wilkerson, he looked no further than Victor Jory. After playing these prestigious supporting heavies, Victor was given a couple of B project leads, including movie serials and The Green Archer serial, both in 1940. Jory joined the Coast Guard during the War and brought pride to the service as a boxing and wrestling champion. In 1944, he began appearing on the Columbia Network as the star of Dangerously Yours, a weekly adventure and romance series which lasted for a single season, retooled midway through as Matinee Theatre. He later lent his menacing presence to episodes of Suspense. During the post-War years, Jory continued to find steady work in film, mostly in Westerns with the occasional foray into film noir and the science fiction classic Cat-Women of the Moon (1953). In 1959, he took the lead in the syndicated TV series Manhunt, a detective series based in San Diego with flavors of Dragnet (fans recall how Jory properly screwed on his fedora before going to investigate crimes). In 1964, Jory appeared before Congress with other Hollywood celebrities to call for a Constitutional Amendment to restore prayer in schools. Through the sixties and seventies, Jory was often cast as dignified elderly Indian chiefs. One of his last projects was as Chief Iron Belly in the Mountain Men (1980) starring Charlton Heston and Brian Keith. 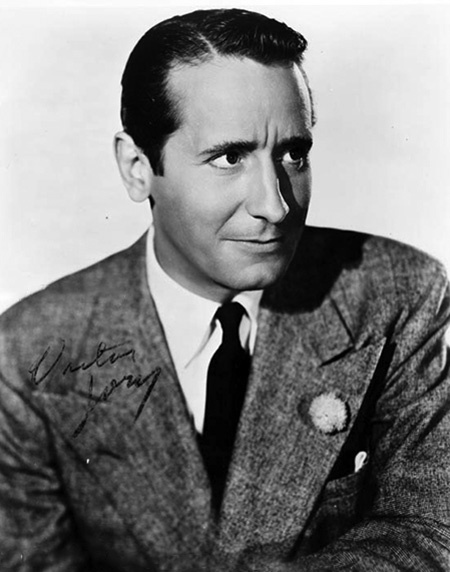 Victor Jory died in his Santa Monica apartment on February 12, 1982, of a heart attack. He was 79. 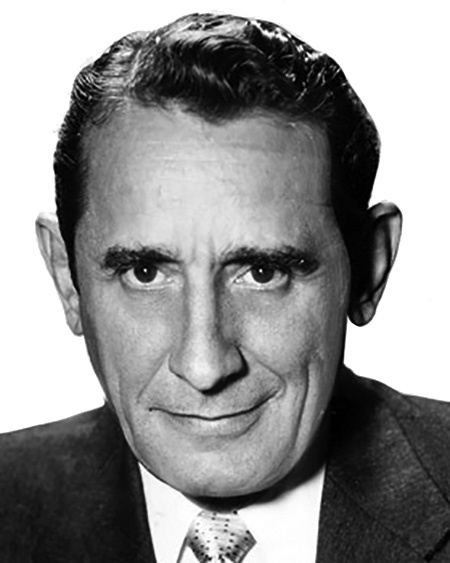 A Star on the Hollywood Walk of Fame at 6605 Hollywood Blvd honors Victor Jory’s contributions to Motion Pictures. His is the only Star gracing that location.